What has Your Viking Adventure Been Like? Have you gotten a head start on your Viking quest? As new students rush through School of Dragon’s doors each day you do no want to be left behind on this exciting adventure. What dragon did you choose to accompany you? 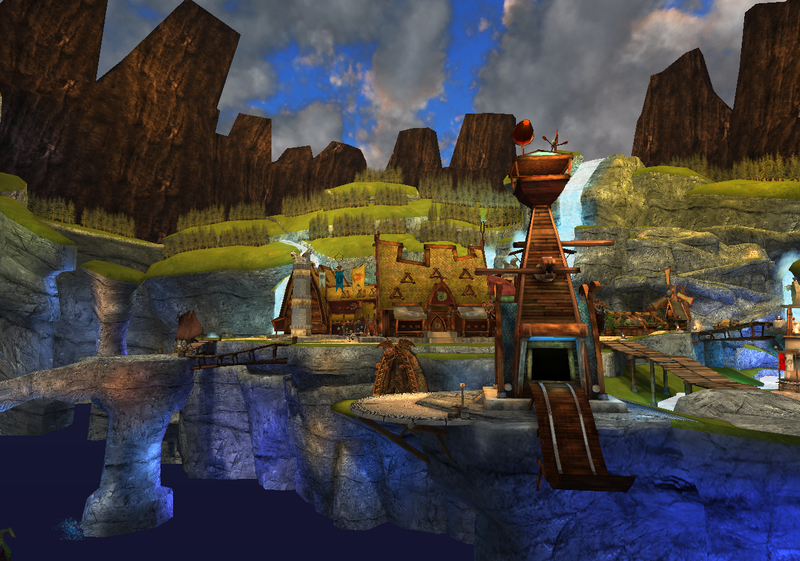 What has been your favorite area to explore? What was your first quest with your dragon companion like? Let us know about your thrilling journey in the comments below! 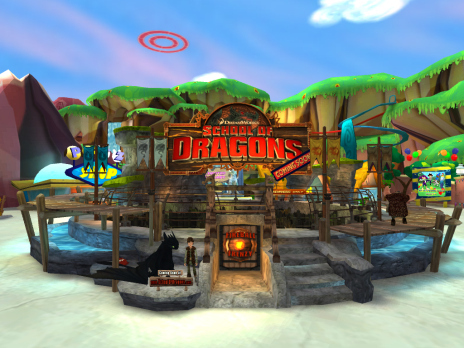 Rev your engines and race your rivals to see who will be the first to School of Dragons. Prepare for an all-new experience where you can join the ranks of young Vikings training to become a Viking legend. 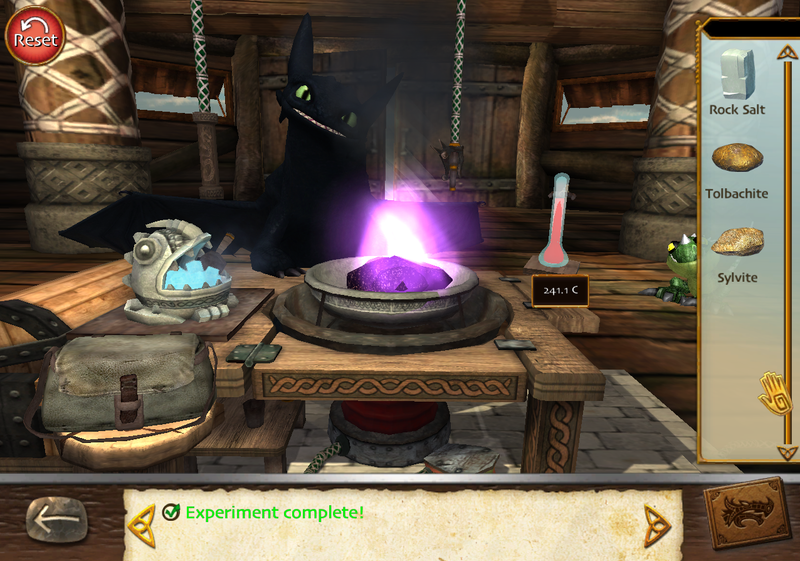 Your Viking journey begins at the Hatchery where you will team up with your dragon companion. See which species fits best with your personality and begin a new adventure with your majestic friend. As you solve problems and complete quests together, watch both your dragon and your bond grow. Help your dragon learn to fly and breathe fire, and harness these abilities to become a legendary duo. Those are just a few of the experiences School of Dragons has to offer. Shift gears for a new kind of thrill as you assume the role of a rugged Viking. Become a force to be reckoned with as you and your dragon establish yourselves as School of Dragons’ finest pupils. Race on over to JumpStart, today! Attention racers! We just heard some big news direct from our friends over at JumpStart. They have just recently expanded their world to include the all new Madagascar themed area of JumpStart, New York! Join them, today as they welcome Alex, Marty, Melman, and Gloria back to the Big Apple and see what this bustling city has to offer! In addition to all of the holiday festivities, you have the chance to drive through the busy streets of the city and through Central Park, the boardwalk of Coney Island or even Times Square. Whether you are looking to ride around with the Zoosters in the new bumper cars or skate a few rounds in the outdoor rink, there are so many new adventure to be had in JumpStart! Take a trip to visit JumpStart, New York today to let us know what you think of all the great new games like Rico’s Sushi Chop, the Bumper Car Buggies, the Air Penguin Glider or the Madagascar holiday hunt!